Gelder Group Team of Champions. (Left to Right) Nick Adkinson (Software Developer), Brad Wright (IT Technician), Dave Gladwin (Construction Director), Steve Gelder (CEO), Philip Newborough (Web Developer), Richard Stringer (IT Manager), Arran Fullwood (Financial Controller). 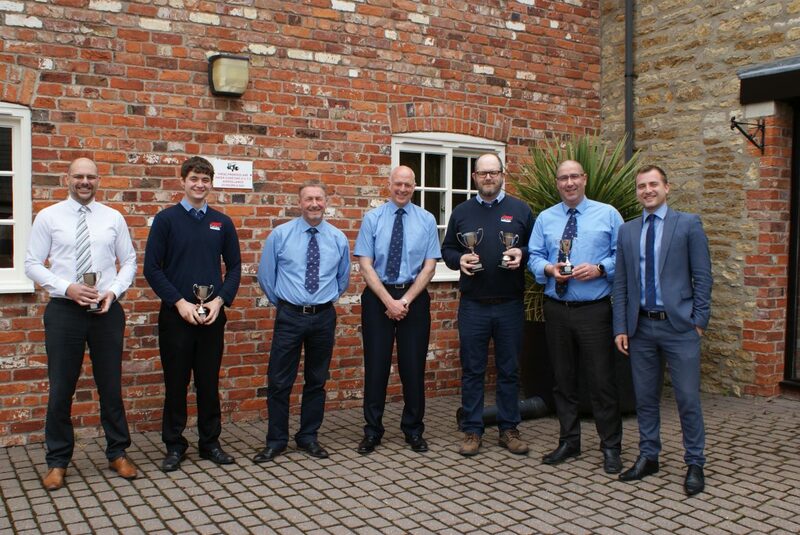 The ‘Team of Champions’ cup was established in 2011 to recognise and reward exceptional performance by a person or department within the business. Today, the surprised winners were the Gelder Group IT Department who were nominated for the innovation and consistent service they continue to provide to the Group. The innovative and industry leading IT solutions produced by Philip Newborough and Nick Adkinson for the new website and new bespoke claims management system along with the consistent IT support provided by Brad Wright and the Head of IT, Richard Stringer are the reason this cup was established. I’m delighted to have been able to present my team with this award.